Following a military operation to liberate Qayyarah district in southern Mosul, the ISIS terrorist group lost control of its oil wells, losing $1m in oil revenues per month. 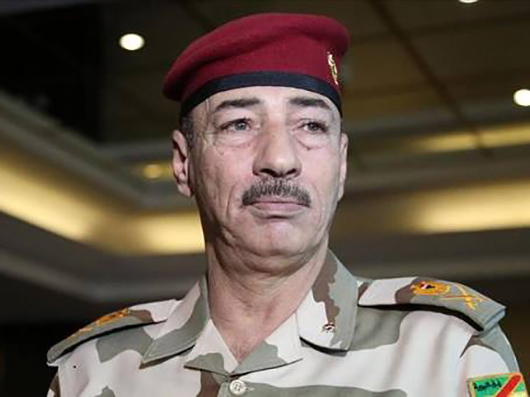 In an interview with IRNA, as translated by IFP, the Operations Commander of Nineveh Province Brigadier General Najm al-Jabouri announced that ISIS militants have suffered major setbacks, including losing control of more than half of the oil wells in the district of Qayyarah. “This operation has dried up an enormous amount of oil revenues for ISIS, which was over $1m per month,” al-Jabour stressed. Qayyarah is home to one of the most important oil fields in northern Iraq. It had been occupied by the Takfiri [extremist] terrorist group ISIS over the past two years.